Henderson’s catch basins, or storm drains, on the side of the road funnel rainwater to Canoe Creek and to the Ohio River. With autumn showers on the horizon, it is important to remember that pollutants and debris washed into these basins when it rains are not usually carried to one of Henderson’s treatment plants for cleaning, but instead are conveyed to a nearby waterway. Once in our creeks and rivers, chemicals, yard debris, litter, and dirt can degrade the quality of the water we rely on for drinking water and recreation. Basins and drains clogged by debris also can lead to stormwater flooding that creates safety hazards and costly property damage. Dispose of all waste properly in trash receptacles or recycling bins. Flooding is a natural and ever-present risk, but that risk is compounded by the roofs, roads and parking lots that keep water from soaking into the ground. Instead, these and other impervious surfaces cause stormwater runoff to travel over the land. On the surface, stormwater runoff can pick up pollutants, erode the soil and flood our neighborhoods. 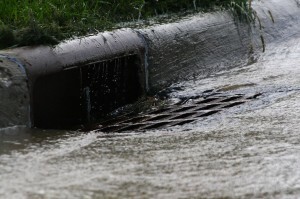 When it makes its way into wastewater pipes through damaged lines or improper connections, or in the older combined sewer part of Henderson, it can overwhelm sanitary sewers and send sewage backing up into residents’ basements or spilling out into neighborhoods. HWU works to maintain many miles of publicly owned storm sewers and thousands of associated storm structures, but managing stormwater in Henderson requires more than simply maintaining pipe-in-the-ground infrastructure. HWU’s stormwater management program also plays a major role in reducing the risk of flooding in the region. While it can be frustrating to experience periodic problems during wet weather, HWU must take a holistic approach to address stormwater issues. As a result, funding and improvements are prioritized based on the following factors to ensure maximum benefit for the community. 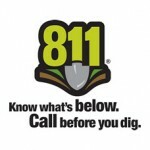 Henderson’s storm drainage system is more than just closed pipes, catch basins and culverts. It also relies on a network of open conveyances, including ditches, ponds, swales and streams. Both the open and closed infrastructure that make up the our stormwater control system may be owned and operated by either public or private entities. Homeowners and local businesses are responsible for the storm drainage systems that convey stormwater runoff solely from private property. 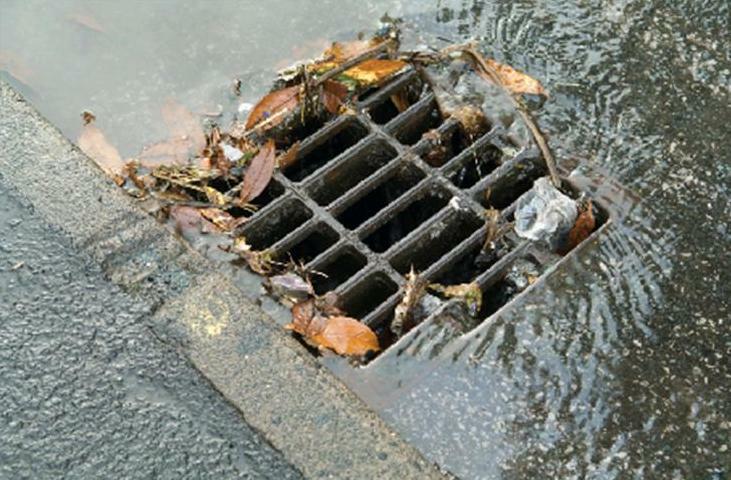 The city and HWU are responsible for maintaining roadside ditches, culverts, curb and gutter systems and storm catch basin grates.